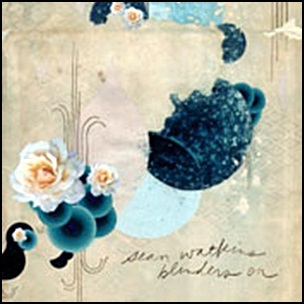 On March 14, 2006, “Sugar Hill” label released “Blinders On”, the third Sean Watkins solo album. 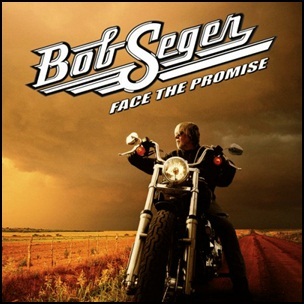 It was recorded 2005 – 2006, and was produced by Sean Watkins. All tracks by by Sean Watkins, except where noted.